Do you need a Shopify Developer, Shopify Expert, Shopify Setup Help? The team at After Dark Grafx is well versed in Shopify. Do you need to add products to Shopify manually or import thousands of products to Shopify, we can help. We specialize in Shopify theme customization, Shopify Setup, Shopify Edits, Shopify App Installations, Shopify integrations and Shopify updates. Migrating to Shopify is easier than you think. We can migrate your site away from most shopping carts or integrate your existing website to use Shopify for your shopping cart. Contact us for details on migrating over to Shopify. Our Shopify migration services are fast and easy. Shopify already has USPS built in with real-time shipping rates. You may also change or add flat rate shipping, weight or price based shipping. Need to add a shipping provider other than USPS to Shopify?You cannot do it yourself in the control panel. No need to upgrade your plan to the next plan. Simply contact Shopify and have them add the ability to add the other vendors to your account the cost is about $20 per month (ie: UPS, FEDEX, ETC). Monthly fees billed directly through Shopify. Please see their website for details and pricing. Shopi fy has it’s own merchant account system and at reasonable rates. Check the Shopify website for details. 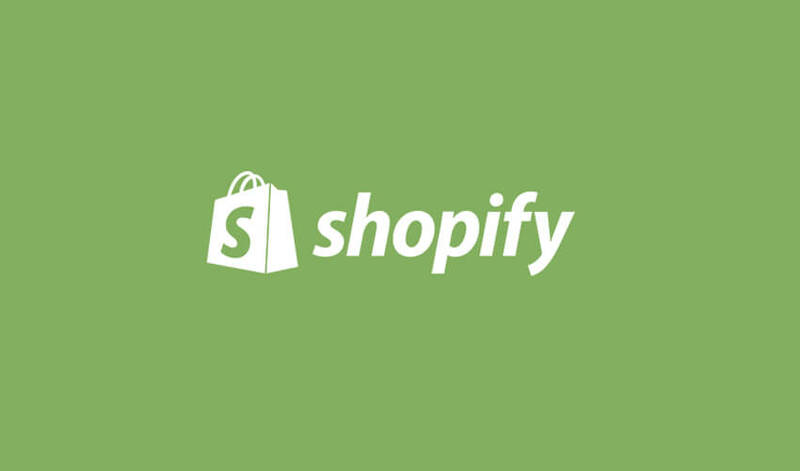 If you would like to add your own merchant account and gateway, Shopify charges additional fees per transaction. Plus the gateway for the merchant account will need to be integrated. We are a Shopify developer partner. So, call or email us today with your questions or to start a new project.